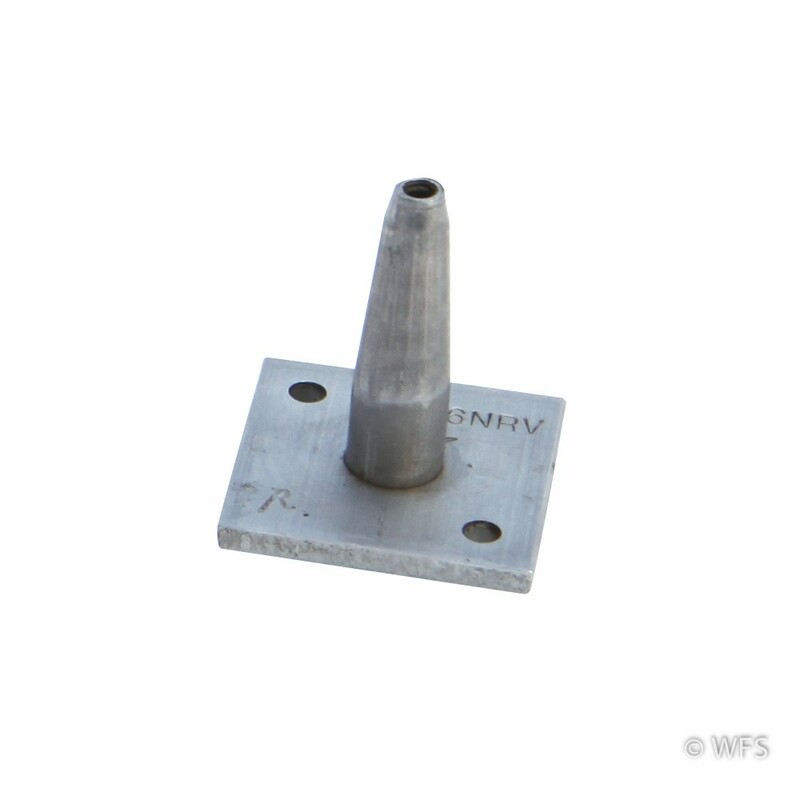 This terminating wire vise is a fast way to secure 12.5 gauge high-tensile wire on the back side of an end post. This terminating wire vise is a fast way to secure 12.5 gauge high-tensile wire on the back side of an end post. This device allows the wire to be retensioned at a later date using the Gripple Tool.